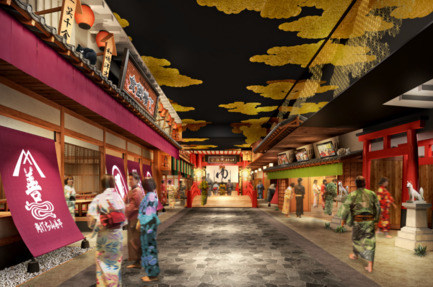 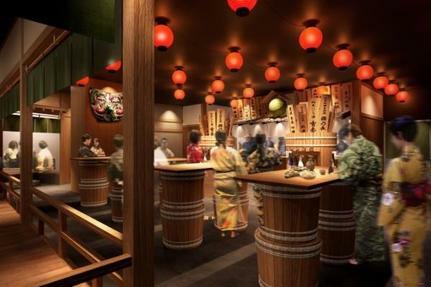 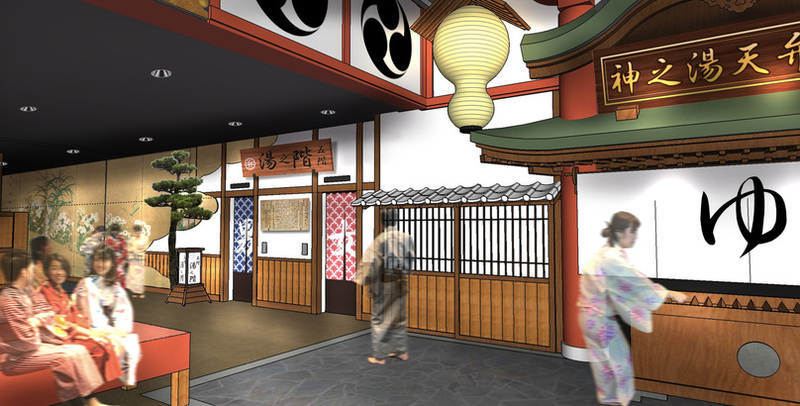 Solaniwa Onsen, the biggest hot-spring theme park in Japan's Kansai area, will hold its grand opening on February 26. 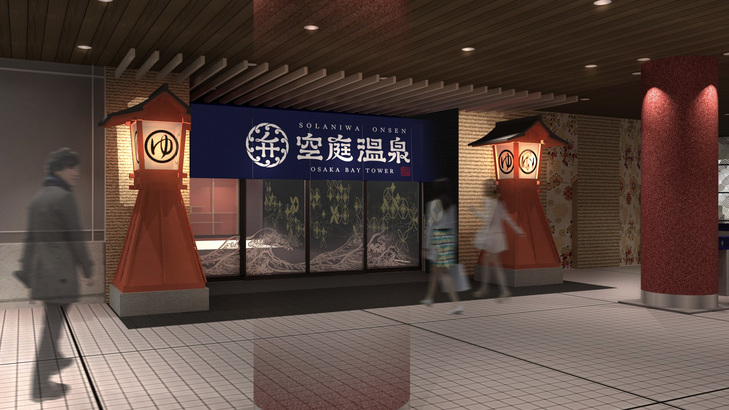 Spanning more than 16,500 square metres, Solaniwa Onsen is located between the second and fifth floors of Osaka Bay Tower in Osaka. 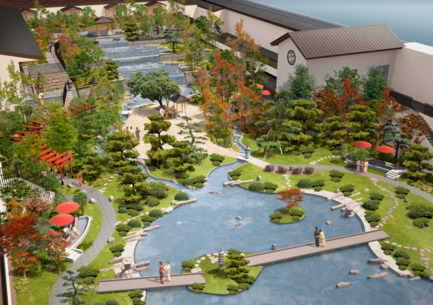 This one-of-a-kind park will offer its guests relaxation for the body and soul with the themes of “healing, beauty and food”.